Enjoy watching playful dolphins in their natural habitat aboard one of our dolphin-watching cruises. Adventure Cruises specializes in dolphin watching, including providing educational opportunities to create awareness for our friends of the sea. 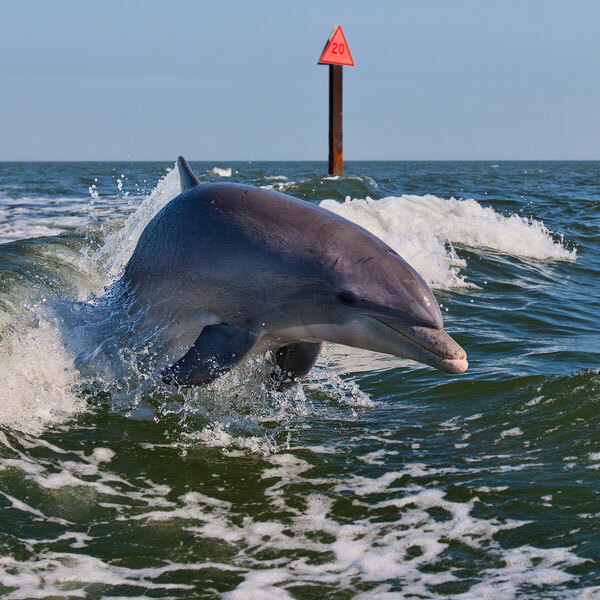 With Adventure Cruises, you'll not only observe dolphins, which are abundant throughout the warm waters of St. Petersburg and Tampa Bay – you'll learn about them too. 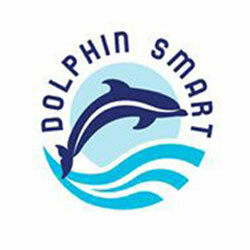 As the first "Dolphin SMART" certified charter boat company in West Central Florida, Adventure Cruises' tour guides have been specially trained in understanding dolphin behavior and engaging in responsible viewing. From the beginning, we have maintained a steadfast commitment to promoting dolphin safety, including implementing safe boating practices every time we depart from St. Pete Beach. 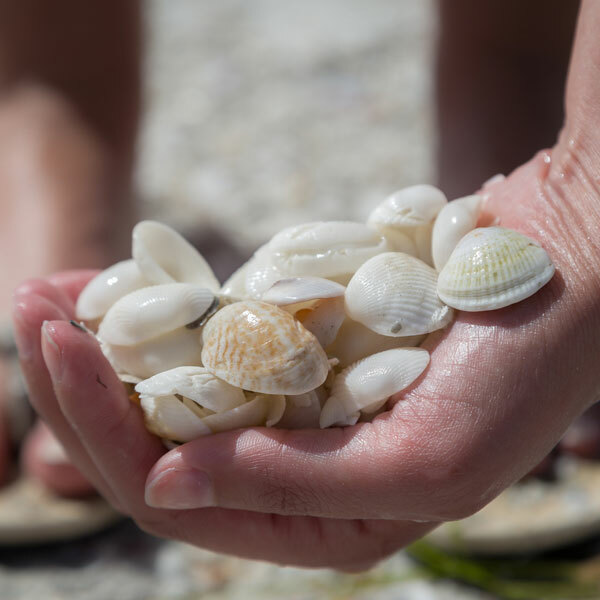 Take a leisurely stroll along the shore of beautiful Shell Key, also known as "Shell Island," an island south of St. Pete Beach and southwest of Tierra Verde. Explore one of the Tampa Bay area's most pristine patches of wildlife, enjoying the rare Florida ecosystems that are still intact. Collect numerous types of seashells, watch the dolphins play in their natural habitat, and check out some of the area's exotic birds. Shell Key has it all. Join Adventure Cruises for an Shell Island excursion - it's fun for the whole family! Bring the whole family along for an unforgettable St. Pete Beach dolphin watching cruise! 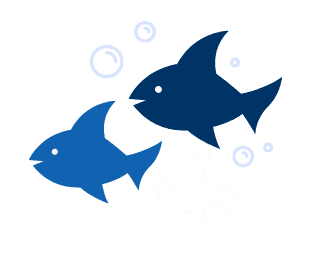 We're conveniently located at the Tradewinds Island Grand Resort. Bring the whole family along for an unforgettable St. Pete Beach dolphin watching experience!